We have launched a kickstarter project to help with completing the Shantryl setting. Please click on the picture to go to Kickstarter, and help us out to get some rewards. We are also working on a roleplaying system of our own as well, though it may come out in a less timely manner, as we are focusing on Rhandu’ul at the moment. There is also a section for Free generic maps, for you to use as you see fit. 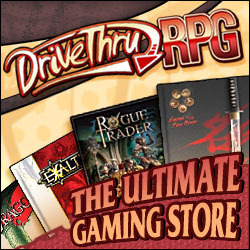 There are also more detailed maps at our DriveThruRPG store. We will also have a forum, for comments, ideas, criticisms, etc. and look forward to the interaction.